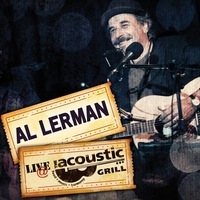 I just received a copy of the new release, Live At The Acoustic Grill, by Al Lerman. Lerman, a super harp player, singer and guitarist has assembled an all acoustic set including such classics as Close To You, It Hurts Me Too and Good Morning Little School Girl which is one of the cooler of the guitar tracks. Charmalene is a cool track with a particularly nice harp solo. Move On Up is another of my favorites. 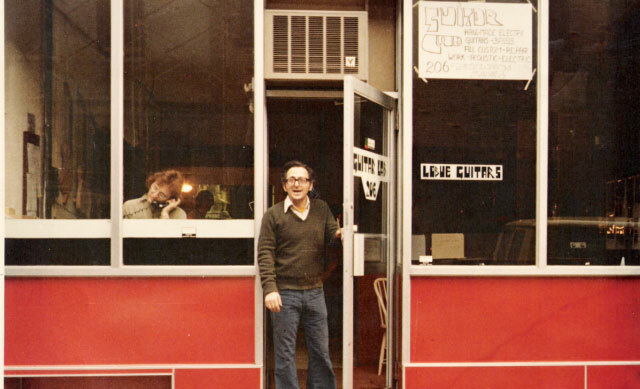 Lerman hits a nice stride on this track with crisp guitar and harp work. My absolute favorite track on the release is an original style arrangement of Cocaine. Kept simple and straightforward, this track really really sits tight and Lerman's harp work is particularly vocal in nature. 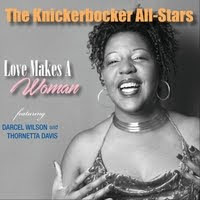 Don't Leave Me Baby is a real nice heartfelt contemporary blues track. 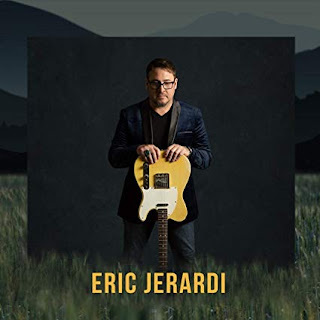 Slippery Slope, a fast paced boogie has driving acoustic guitar rhythm complimenting Lerman's vocals and his harp work on this track adds to the dynamics. On Slim Harpo's Miss You Like The Devil, Lerman digs in on the groove and although he keeps the soloing somewhat contained, he still produces a strong foot stomper. A really nice version of Nobody Knows You When You're Down And Out allows Lerman to shine on vocal, harp and guitar. Clean recording, crisp playing technique and super sensitivity makes this a particularly nice track. Take A Little Time For Yourself is a great choice for the final track with Lerman becoming a little more aggressive on the guitar. His vocals are simple and strong and paired with his clean strumming makes a really nice finale. This is a cool acoustic set and one that Lerman should be proud of.